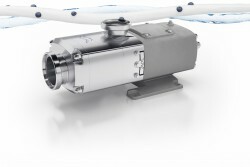 /ins Designed for handling fluids which are sensitive, abrasive, and either high or low viscosity, the Alfa Laval Twin Screw Pump is ideal for use in hygienic applications in the dairy, food and beverage, and personal care industries. 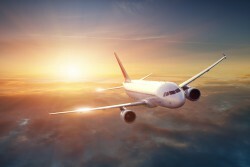 /ins Swedish IT company AVTECH has developed a very precise weather and wind data product portfolio to help aircrafts fly as economically and comfortably as possible – without the airlines having to invest in any new equipment. /ins The North West of England has long been the lifeblood of the UK’s heavy industries and its manufacturing sector. 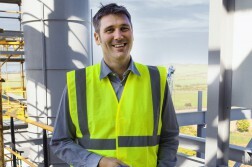 Despite its recent resurgence, with 15,000 manufacturing jobs created since 2010, the region now faces a new potential blow from the energy regulator, Ofgem. /ins Sweden is the partner country of the world’s leading and largest industrial trade fair in Hannover 2019. 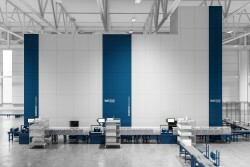 Just like the other Swedish exhibitors at the trade show, Weland stands for quality and innovation. /ins One main advantage of using a digital microscope during quality control is how easily operators can create photo documentation of their work. However, issues arise when the object is not flat, resulting in blurred or out of focus areas on the image. Solution? Stacking photos with varying focus heights on top of each other for one ultra-sharp image. 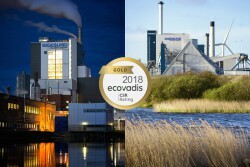 /ins The Holmen Group’s paperboard manufacturer, Iggesund Paperboard, has received the highest rating for sustainability in an evaluation done this year by the rating firm EcoVadis. The paperboard is produced at Iggesund Mill in Sweden and at Workington, England. EcoVadis is the leading system for assessing and rating the suppliers of global companies and has done more than 45,000 evaluations in 150 countries. Companies using EcoVadis include Coca Cola, Johnson & Johnson, Nestlé, L’Oréal and Heineken. /ins South Korean-based Horyong Ltd boasts 28 years of know how in the production of truck mounted aerial lifts, used in construction and other work sites. To meet customer demand, and possess the competitive edge needed on the global market, the company almost exclusively uses SSAB’s Strenx performance steel in the special purpose vehicles manufactured. 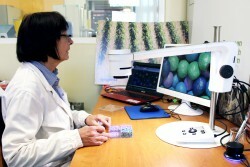 /ins Digital microscopes are excellent tools for evaluating the seed coating application process. 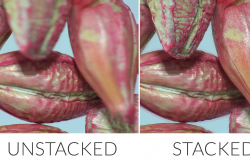 When zooming in on the coated seeds, it is easy to determine whether the film coating is evenly distributed and to create photo documentation that can be shared with customers and coworkers. /ins Even before officially launching the new product, Compact Dynamic, Weland Solutions has received a first signed purchase order. 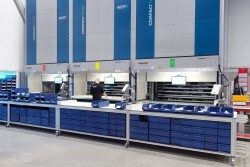 In the summer of 2019, the facility will be operational at Axelent based in Hillerstorp, with customers worldwide.